Please be informed that the contents of this site are meant for informational purposes only. The product and services listed may change at any time without notice and the changes may not be current at all times. 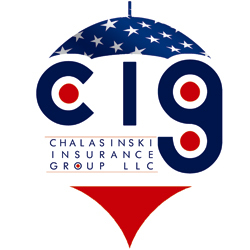 Chalasinski Insurance Group LLC and www.OHcig.com are not responsible for errors or omissions. For the most up to date Insurance and Investment information, please visit our office or Contact Us today!